York Patio is already seeking staff for their relaunching. Changes are afoot at the former Blue Banana at 3632 Georgia Avenue. Perhaps the change of most interest is the name, which has finally been chosen. 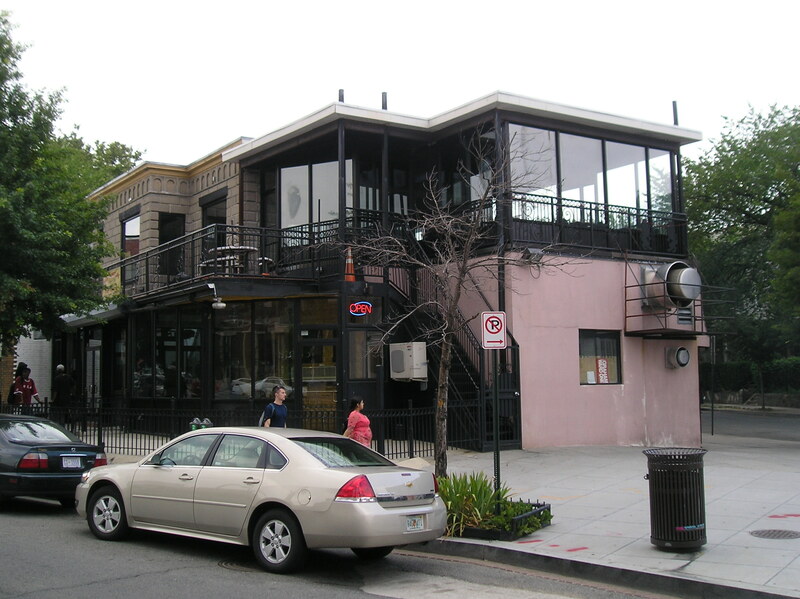 The new establishment will be called the York Patio (not the Petworth patio) — paying homage to former Park View businesses that have been located along the 3600 block of Georgia. 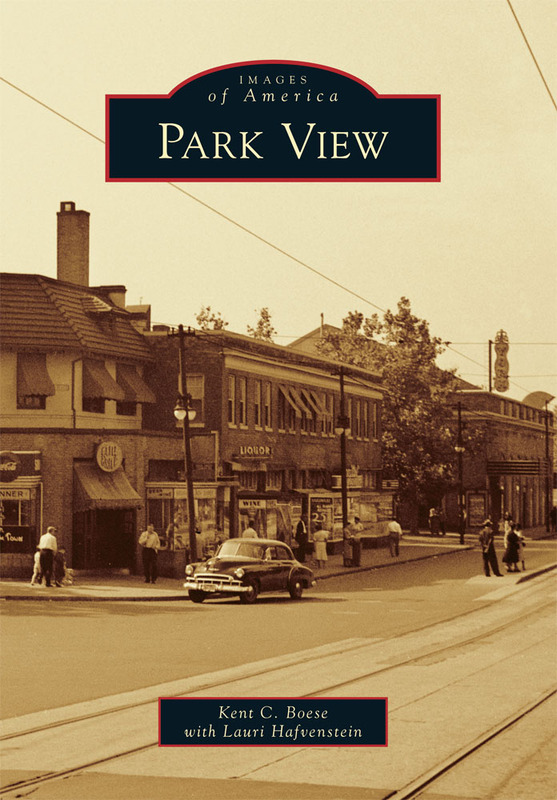 Most notably, these include the York Theater, the York Haberdasher, York Barber shop, and York Auto Supply. Renovations have already begun, and I’ll post more about those once they get further along. But, things are clearly moving quickly. 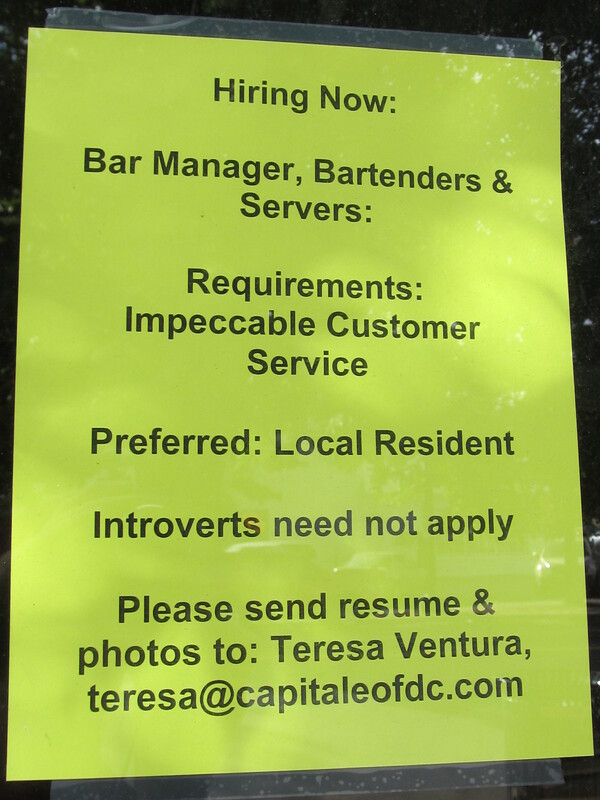 As anyone who has walked past the business lately will have noticed, signs are already posted for those wanting to apply for the positions of bar manager, bartenders, and servers. I’m looking forward to seeing the final reveal and hopeful that this time the business will be embraced by the community. It’s been almost a month since the founder and chef of El Floridano initiated a Kickstarter Campaign to raise funds for Mothership, the full-service restaurant and bakery he plans to open at 3301 Georgia Avenue. With mere days (hours) to go before the end of the campaign, it seemed like a good time check up on the initiative and see how it was going. In checking out the Kickstarter site at the start of Wednesday, Mothership had received pledges of $28,396 of their $30,000 goal. If they don’t reach their goal, they will not have raised any funds for the project. Personally, I hope they reach their goal. I like this model of fundraising for a couple of reasons. In the case of Mothership, future costumers are actually paying it forward and not just handing money over to a new business. In exchange for capital to finish the restaurant’s renovations, owner Stephan Boillon will provide meals to donors (and guests) based on the level of the pledge. Go to the Kickstarter site to get more details, see how much has been pledged so far, or to make a pledge of your own. UPDATE (10:30 a.m.): Mothershipe has achieved its goal! 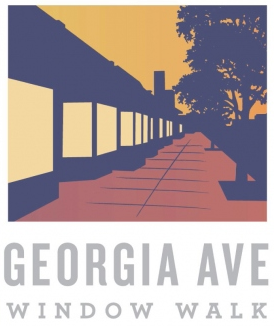 The creative collective Georgia Avenue Window Walk is hosting their spring fundraiser to support their next two art installations along Georgia Avenue. Details: Drink specials, door prizes from nearby businesses and live music by a local band, Stoney Lonesome! Plus, bring a tee & print your own ‘Georgia Avenue is for Lovers’ Tee for $5! With Valentine’s Day around the corner, it looks like Park View’s Looking Glass Lounge and the Blue Banana will both be doing something special in its honor. Blue Banana’s Saturday Stoplight Party will be the more low-key of the two. The event runs from 9:oo p.m. to 2:00 a.m. When: Saturday, February 11 9:00 p.m. until 3:00 a.m. 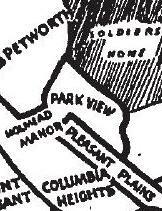 The Looking Glass Lounge has slowly been creeping into the hearts and livers of Park View & Petworth drinkers for the last few years. 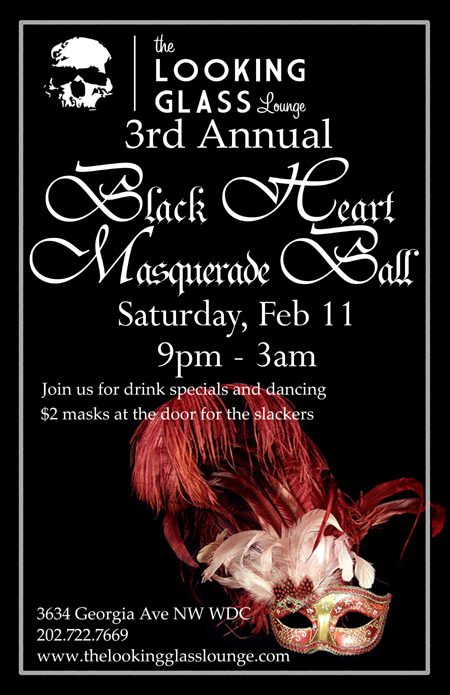 This Saturday the best neighborhood bar in NW is donning masks for the Third Annual Masquerade Ball. For the cost of nothing with no donation, all are welcome to spend the Saturday before Valentine’s Day consuming special punch made for those in love and those hating love. Drink and food specials all night. For the unprepared, masks will be available for $2. 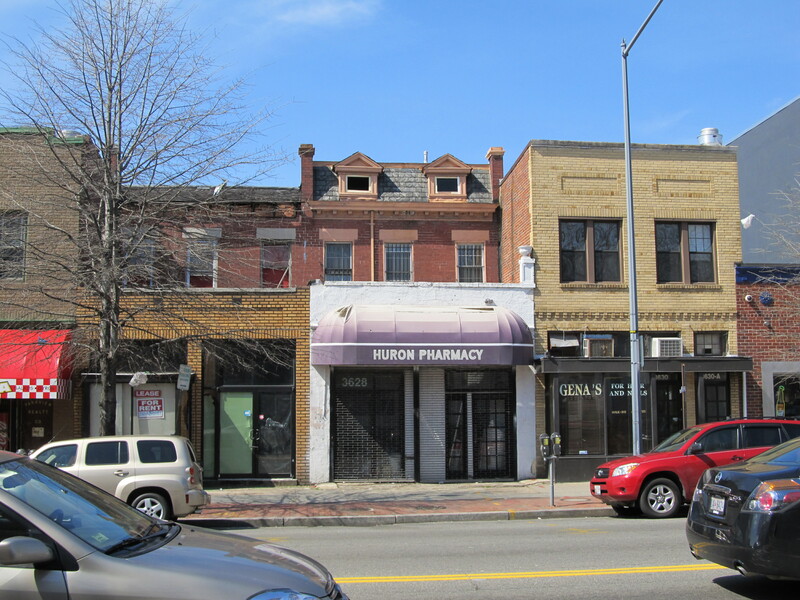 I first heard about the possibility of a new food & drink option coming to the old Huron Pharmacy at 3628 Georgia Avenue, NW, at the January 12, 2011, ANC 1A meeting when Jeremy Gifford approached me to introduce himself and the project. Now, after months of hearing drips, drabs, and scuttlebutt, its official. Gifford has been moving ahead with his project and intends to open a tavern with food and beverage service under the name of DC Reynolds. While I expect to learn more during Gifford’s presentation on the project before the June 8 ANC 1A meeting, according to the ABRA Notice of Public Hearing that I received, the following details are already public. The tavern plans to have entertainment inside the premises and a summer garden that will include low volume musical performances by two or three piece acoustic bands and DJ’s. The inside will have a seating capacity of 65. The summer garden will have an estimated seating for 120 patrons. And what does DC Reynolds mean?, well New Columbia Heights got the scoop on that and posted Gifford’s explanation of the genesis of the concept. All in all, it sounds like a good addition to the area. You can also get a sense on some of the work going on at 3628 (not to mention learn how to build stairs) by watching the video below. There are also more photos and information on their facebook page. 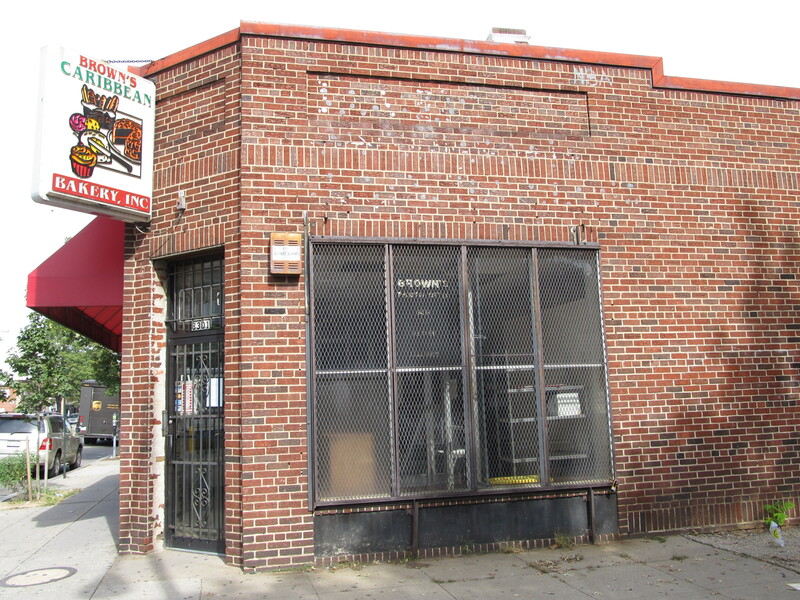 On June 4, 2010, notice of Sweet Mango Cafe’s intent to renew their liquor License was posted. It’s possible that many in the community may not be aware of this. The posted ABRA notices are only visible when the restaurant is open (the metal security door hides the notices when the business is closed). The class of license that is being renewed is a Retailer CR-03, which is described on the ABRA Web site as being for a Restaurant with seating capacity of 200 to 499 patrons. In this regard, its important to note that Sweet Mango does not have a CN-03 license, nor is it applying for one, which is the license that would support a night club of the same size. In reviewing the renewal notice (which you can read by clicking on the image to the right), the next important date in the process is July 19, 2010, which is when petitions and/or letters either opposing or supporting the license’s renewal are due. The last important date is that of the hearing, currently scheduled for August 2, 2010. The application also lists hours of operation. Though its hard to find many in the community that don’t appreciate the food at Sweet Mango, there have also been problems with the restaurant ranging from its closure and liquor license suspension after a shooting that occurred there in early December, 2009, to its erection of a fence on public space without the necessary permits in mid-May of this year. The fence issue still has not been resolved. Are the problems at Sweet Mango Cafe severe enough to deny them a liquor license, or are such issues the price one pays for having a restaurant in their community? 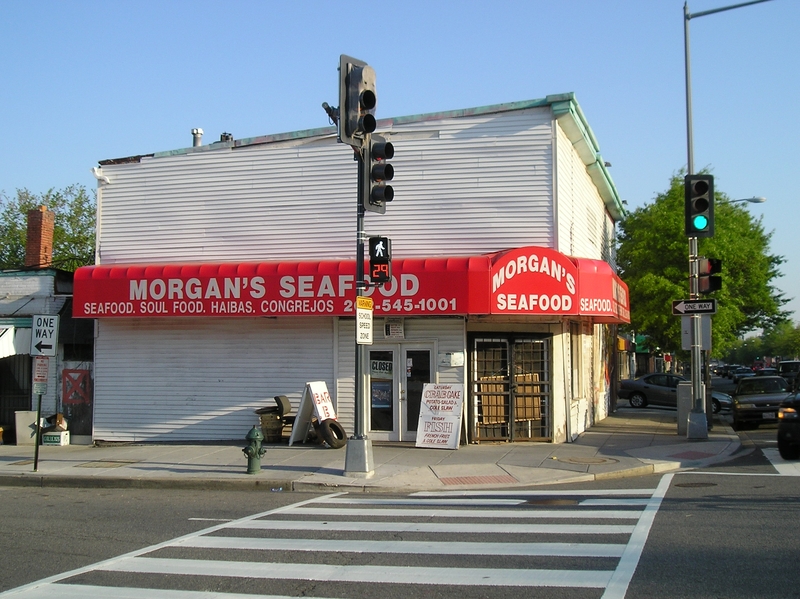 The issue of a liquor license for Morgan’s Seafood has been a contentious one for the ANC 1A commissioners since it first came up in January. At the May meeting, ANC 1A08 commissioner Cliff Valenti resigned from his chairperson roll as things got out of hand between Romeo Morgan and the other commissioners. Last night, at Morgan’s establishment, a somewhat informal gathering of commissioners — including William Jordan (1A05), LaKeisha Thomas (1A09), acting chair Bill Brown (1A06), and Valenti — Mr. Morgan and neighborhood residents gathered to get a better idea of what Morgan hopes to obtain for his business. While the chief point of contention between Morgan and the Commission has primarily been procedural, that is not to say that there aren’t genuine concerns with potentially adding one more liquor license to a section of Georgia Avenue already awash in liquor stores. 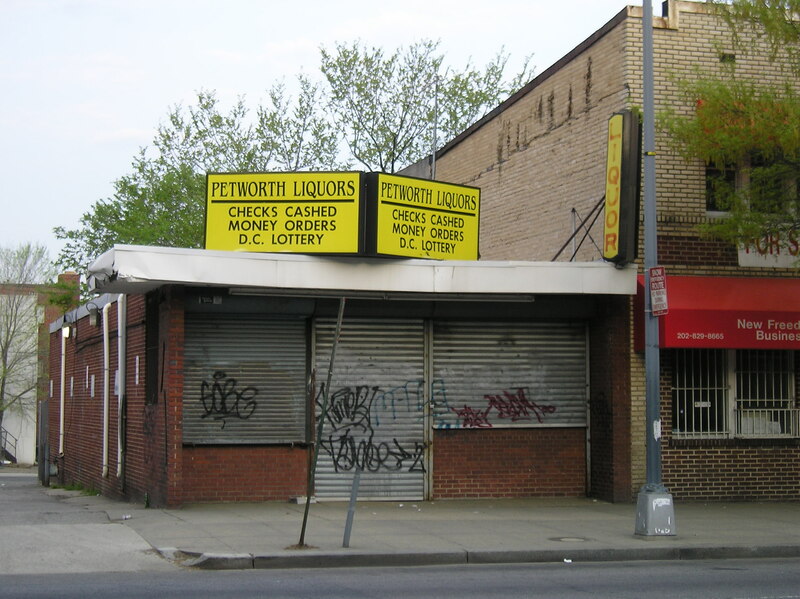 To this point, one need look no further than the establishments directly to the north (the oddly misplaced Petworth Liquors) and the south (Georgia Ave. Market) of Morgan’s Seafood for sellers of alcohol in close proximity. To date, the sticking point with the ANC has been Morgan’s desire to get a stipulated liquor license rather than go through the process of applying for a license as other businesses do. The problem with Morgan’s approach is that it does not give the commissioners anything official for them to consider, or provide a binding document of Morgan’s intent with his property. As such, the stated type of license Morgan has sought has changed from a restaurant license (January), to one supporting a night club (May cooperative agreement), to a tavern license (present). Last night’s meeting attempted to address this. Interestingly, Morgan stated early in the meeting that he has actually now applied for a regular license, something he’s repeatedly refused to do to date. By taking this step Morgan is removing a huge hurdle in his pursuit to serve alcohol with his food. Ultimately, Morgan is seeking to serve beer, wine, or mixed drinks in a restaurant type environment. He also wants to have an outdoor cafe area to increase the meager seating capacity he currently has. In order to conduct business outside, he needs to seek additional permits for public space in addition to another liquor license. Though several residents present were quite supportive of Morgan and spoke highly of his character, there were still concerns voiced ranging from the number of liquor licenses in the vicinity, the possibility of noise from the outdoor cafe, possible changes in clientele the establishment would attract, and that liquor licenses tend to be attached to the building and not the owner should Morgan choose to leave the building at 3200 Georgia Avenue. The only certainty to come out of the meeting was that this subject is far from over. Now that Morgan is applying for a tavern liquor license the issue will officially come before the ANC, signs will be posted at Morgan’s Seafood, and there will be a public hearing at ABRA. CMT Solutions, previously known as CoverMyTest, provides prior authorization services for genetic testing to laboratories.